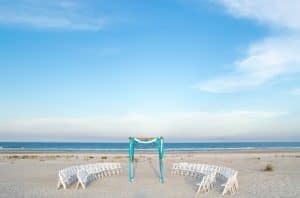 Located on St. Augustine Beach, the Guy Harvey Resort offers a picturesque location for you to say your “I Do’s”. Standing on our pristine beach with the Atlantic Ocean in the background will provide years of wonderful memories. Allow the sales staff and our culinary team to create the perfect reception, and customize a creative menu for you and your guests. We are committed to quality service and attend to every detail. 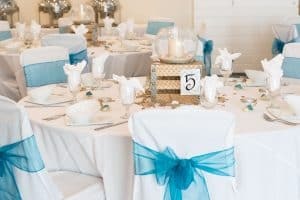 Contact the Sales Department at 800-626-7263 to view our Wedding Packages or please email catering@guyharveyresortstaugustinebeach.com. Your wedding day is the perfect day to get your sand between your toes. 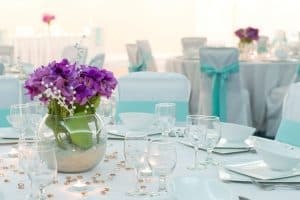 Our sales team can help you plan your special day with fully custom menus. Visit our wedding gallery – beachfront ceremony, reception details and more.